Linking my top favorite denim below! 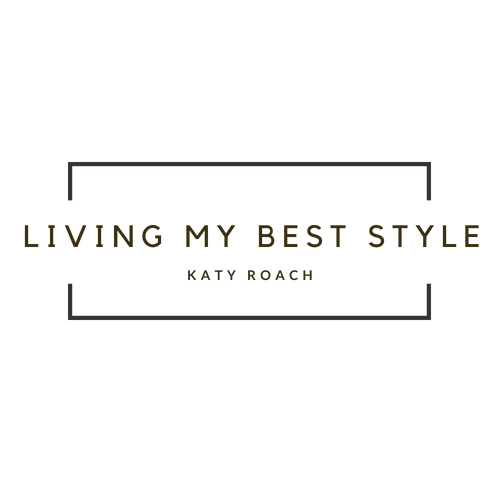 Linking my favorite basic tops below! Thank you Abercrombie for sponsoring this post- as always everything was picked out by me and my own opinion.